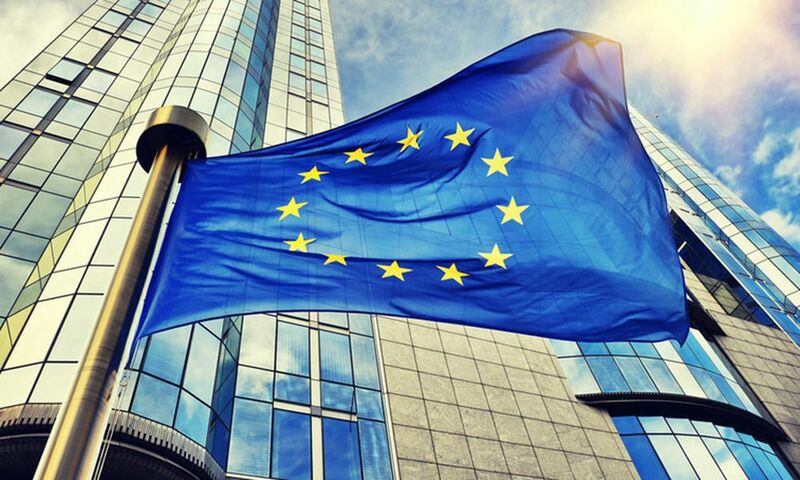 The government is one step away from the 970 million euros disbursement by Eurogroup next Friday, April 5, after a compromise with the European institutions on the law for the primary home protection. According to information, the European Commission is expected to present a positive report to the Eurogroup in order to complete the assessment’s 16 prerequisite actions. In addition, the government also seeks to put towards Eurogroup, once the end of the assessment is finalized, the request for early repayment of a large part of the IMF loans so that Greece leaves the strict post-program supervision regime of the Fund, provided by statute for the countries who owe more than 200% of their stake in the IMF’s capital. As a result, the government plans to go ahead with a request for an exception immediately after the “green light” to disburse the 1-billion-euro tranche, which is expected to take place at the Eurogroup meeting on 5 April. The Greek side believes that no significant issue will be raised on the part of the institutions. Although Greece has the funds for the total repayment of IMF loans (the “cushion” exceeds 37 billion euros according to some sources, while it should be at least 30 billion euros according to a recent report of the Fund), information indicates that some Eurogroup member states would not give their consent to this possibility as they still wish the Fund’s stay in Greece during the post-memorandum period. However, the Greek side’s goal is to partially repay the loans with the highest interest rate, i.e. up to about 5 billion euros. It is worth recalling that in the recent Fund report it is stressed that, at the end of January 2019, Greece had debts of 9.8 billion euros (SDR 7.7 billion, “IMF’s measurement method”). It is also highlighted that Greece is exploring the prepayment of the expensive part of these loans – subject to surcharges – totaling 5.68 billion euros (SDR 4.6 billion), which have a high floating interest rate of 4.8% to 5.3%.